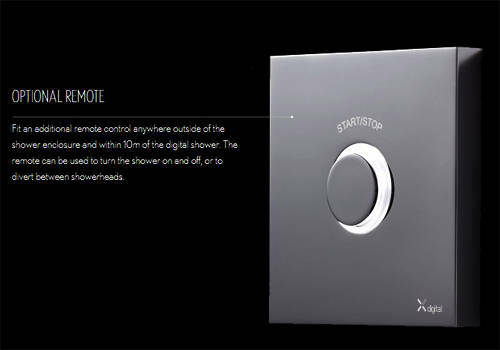 Crosswater Kai Digital Showers > Digital Shower Pack 08 With Remote (HP). 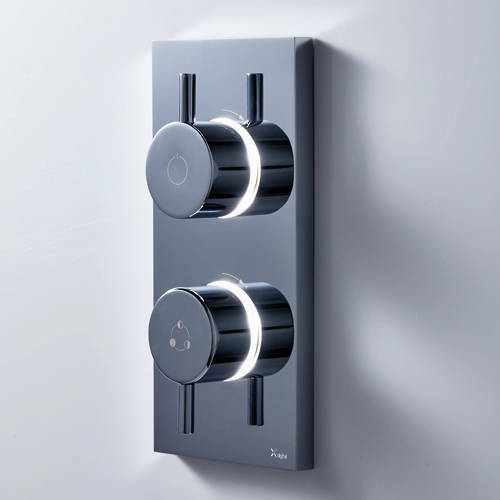 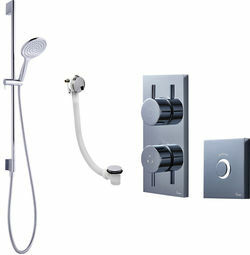 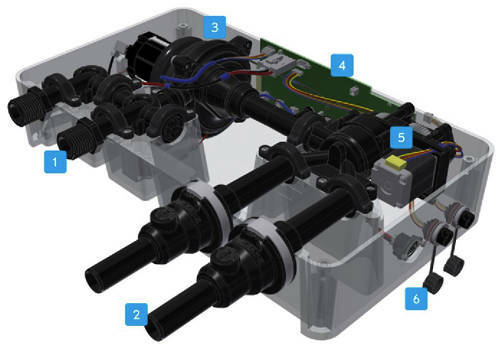 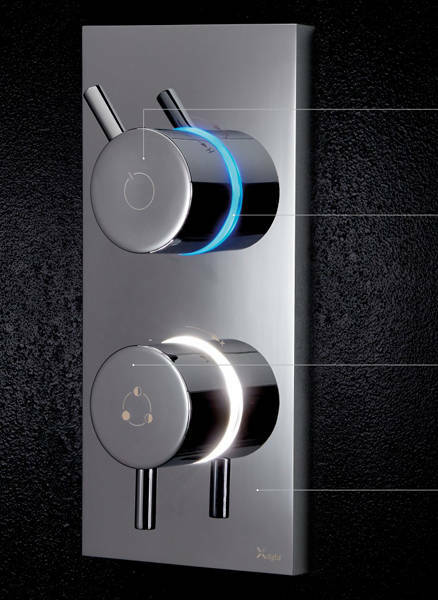 Kai dual digital shower pack 08 with remote control (for high pressure systems). 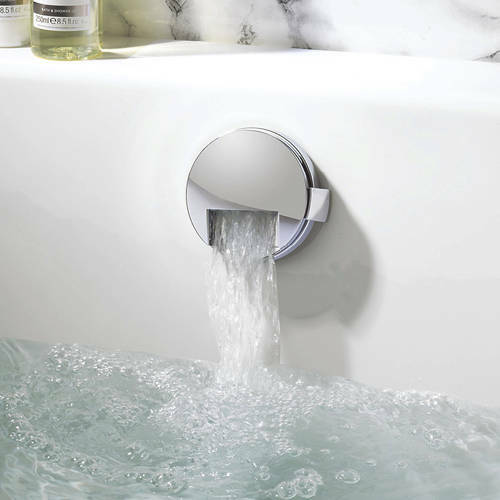 Bath filler spout with click clack waste (chrome).